Humans have always had a thirst for exploration. This was a survival instinct. The curiosity to find new lands took us on ships to sail the world. Movement kept us safe from danger and also provided new food for us. 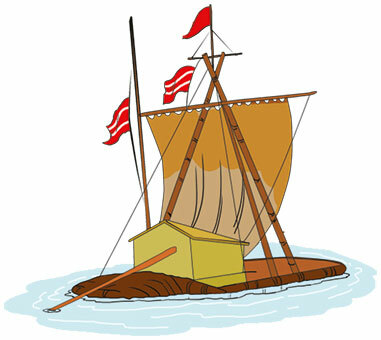 Our boats back then were not advanced but primitive. They were like big monsters of the seas that cut across the waters. 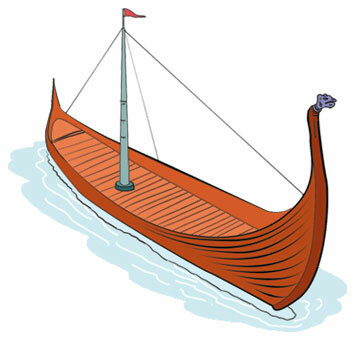 The Vikings were known for their boats, as the Chinese for their Junks. 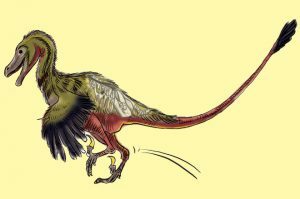 Early humans made their modes of transport from whatever material was available to them. They used rafts, logs of bamboo, with animal skins to cross smaller water bodies. As they progressed, the oar was introduced to help glide through water and they made sails that used wind-power to sail fast. 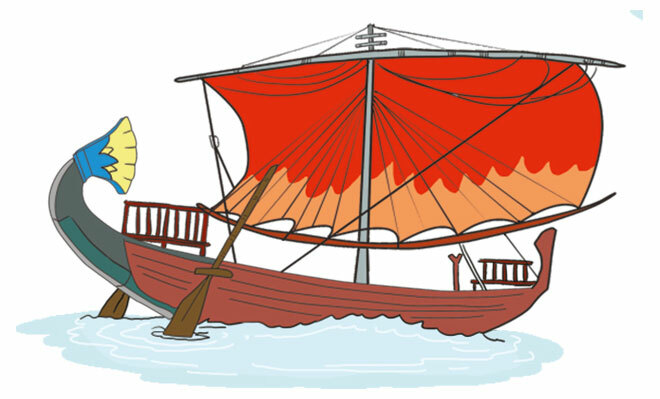 One of the most famous rafts in modern history is the Kon-Tiki. It was built in 1947 by the Norwegian explorer and writer Thor Heyerdahl. Heyerdahl believed that the people from South America had settled in Polynesia. 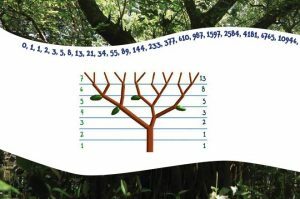 To locate them, he and five of his companions built a raft by using material and technology which were available in the pre-Columbian times and sailed from Peru to French Polynesia. Although there was very little technology available, they had great motivation that allowed them to succeed. The Egyptians first used papyrus* to make small boats to take them across the Nile. They then developed wooden boats and built advanced cargo boats to transport material across the River Nile. The Phoenicians are worth a mention in ship building as they made galleys from the earlier dugouts with sails and oars providing additional power. 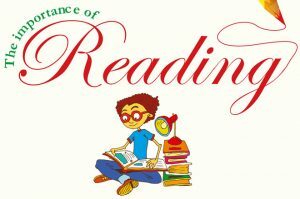 *Papyrus is a light-weight material that is made from the pith of a plant called papyrus. Papyrus was also used for making paper. Viking long ships had a unique design. They were flat, light, thin, long (as long as 3 buses). They were fast an had a capacity of 30 people. Their ability to move easily allowed the Vikings to discover unknown lands. Carracks- As ship-building advanced, great wars were fought across the seas and also led to an era of exploration. The Portuguese carrack was a three- or four-masted sailing ship made for sailing the Atlantic Ocean and became widely used by the Europeans. 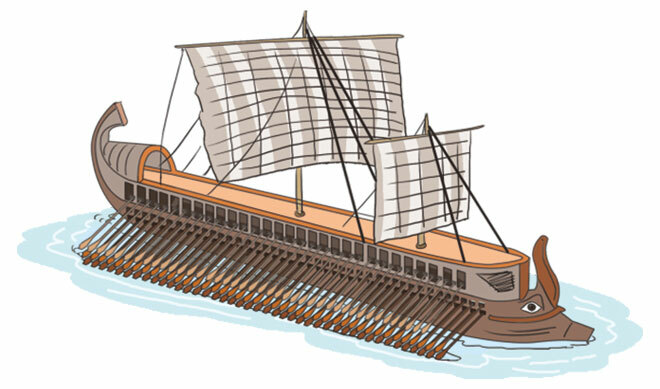 Triremes were boats with three tiers of oars on each side, with one man per oar. They were used by the Greeks and Romans, from 550 BC to the Middle Ages. These were light, war-boats that could hold up to 200 people. Caravels are small, very maneuverable ships developed in Portugal in the 15th century. 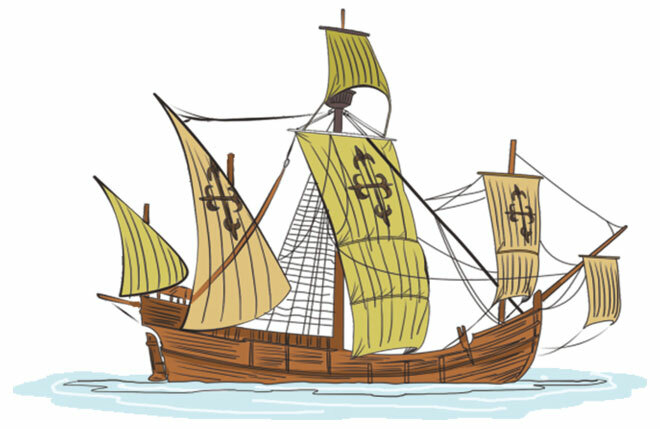 The most famous were Niña, Pinta and Santa Maria that brought Christopher Columbus to America in 1492.